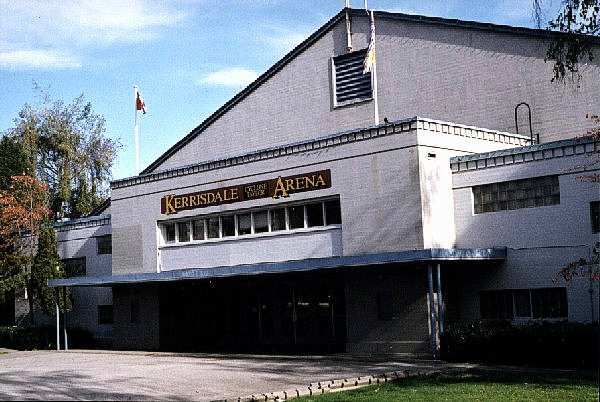 I went to Kerrisdale Arena when I was about 16 (1969). The opening act was Spirit ( I Got A Line On You) and the headliners was the Young Rascals. The Young Rascals, who would later become the Rascals, were brilliant. Felix wore some big hairy animal vest... he had to be boiling. The band was just about to play their last song when I heard over the sound system "Brian please come to the front door you're Mom's here to pick you up." I went out and told Mom that this was the last song and probably an encore. My Mom, God rest soul, waited and I was Groovin"
I saw Eric Burdon and the Animals there in about 1968. Unbelievable show. My Dad dropped me off before the show (too far to ride the bus from North Vancouver) and my sister picked me up after. I was 15 and couldn't drive yet. I went by myself because I couldn't get anyone else to go with me. I smuggle my cassette recorder in and taped a few songs. I wish I knew were that tape was now. Thanks for the great site. 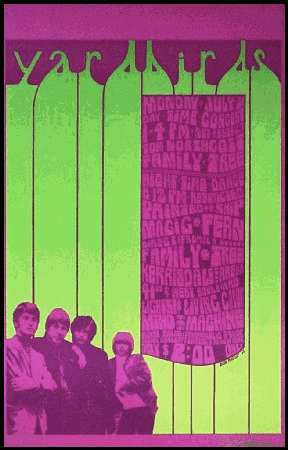 I'm amazed at how many bands were around in the late 60’s and how inter-twined they all were. With Easter coming up, I'm reminded of some of the great Easter be-ins from back then.